This entry was posted on October 27, 2017 at 6:53 pm	and is filed under Friday Photo. 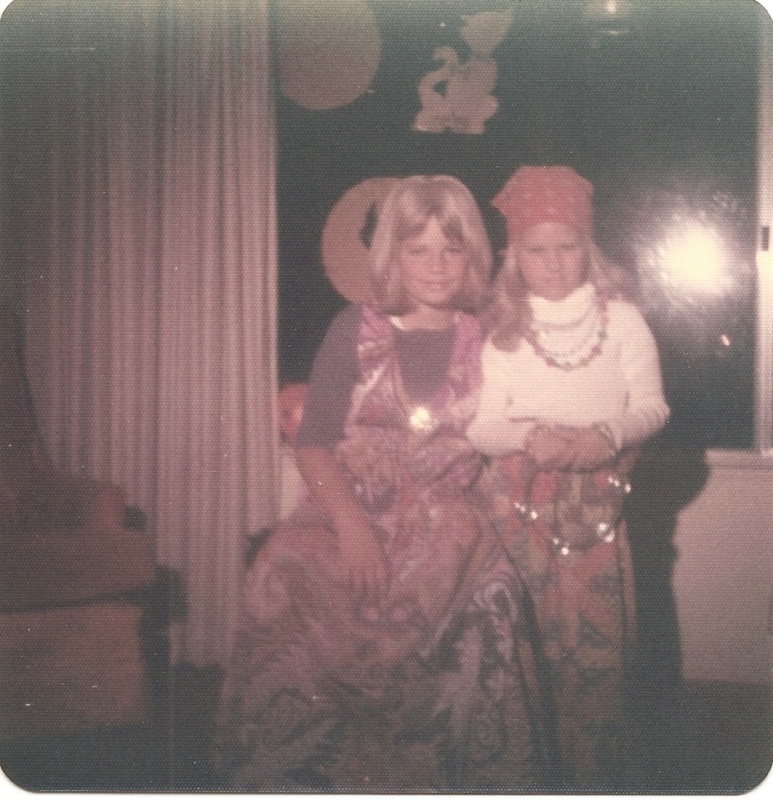 Tagged: childhood memories, dressing up, Friday Photo, gypsy costume, Halloween, homemade costumes. You can follow any responses to this entry through the RSS 2.0 feed. You can leave a response, or trackback from your own site. A little Terre indeed, and ever so precious. Yes, the best costumes come from our own hands.